2 Cute Retro Bird and Worm Clip Art Images! 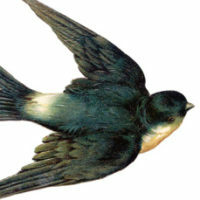 Today I’m sharing these 2 Cute Retro Bird and Worm Clip Art Images! 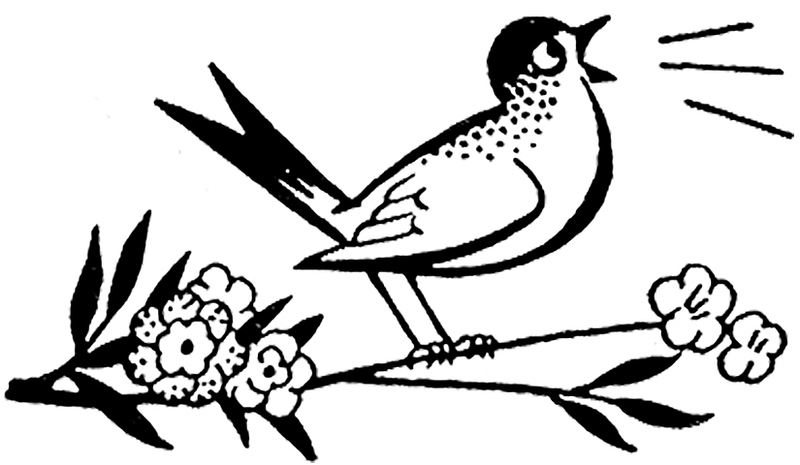 These black and white clip art birds are so cute. 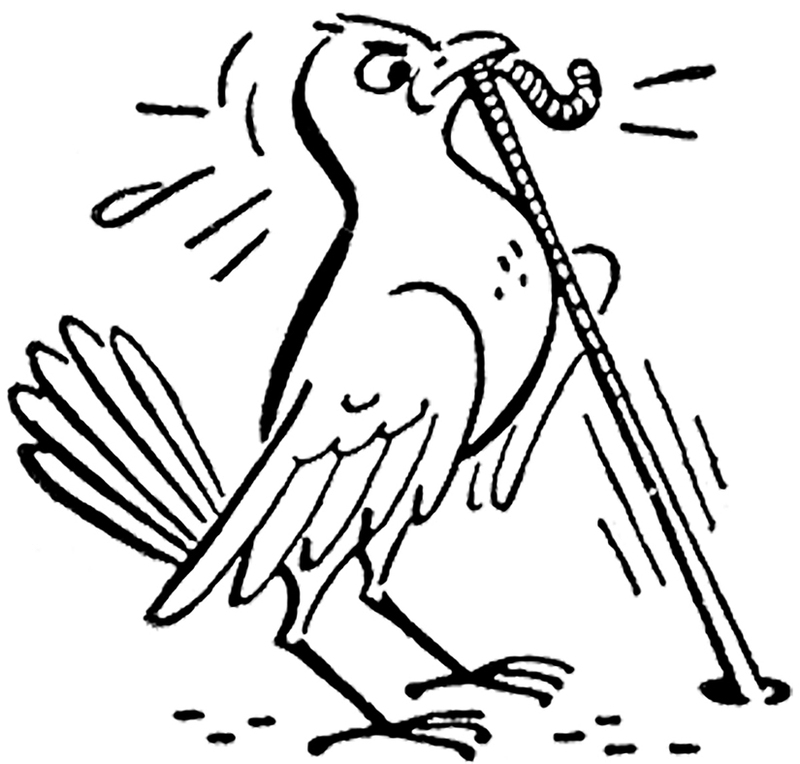 One bird is singing from a flower branch while the second bird tugs at a long worm in the ground. They would be fun as a theme for a junk journal or to use in your Craft or Collage Projects! Thanks so much Maxine, I really like this one too! Thanks for these cuties, Karen. Thank you, love the first one !